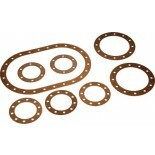 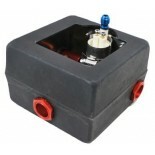 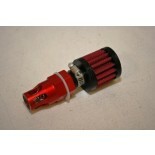 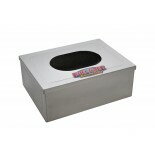 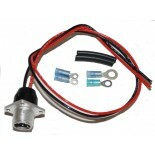 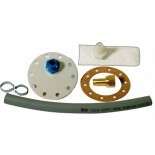 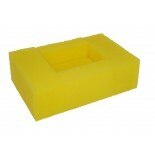 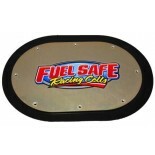 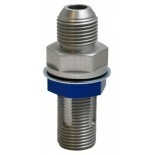 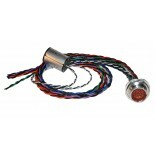 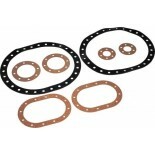 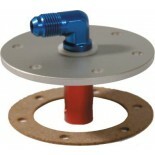 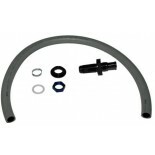 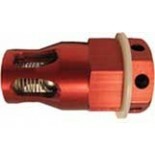 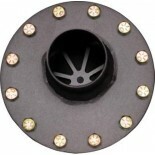 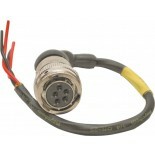 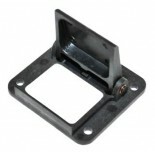 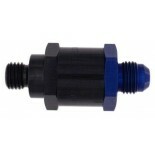 Fuel Cell Parts - Auto Racing Fuel Cell Accessories - Huge Selection! 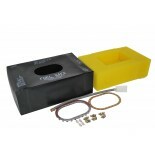 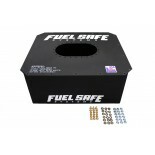 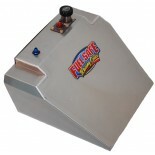 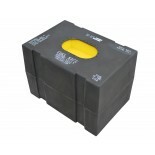 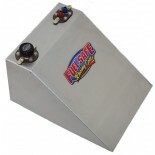 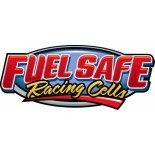 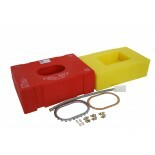 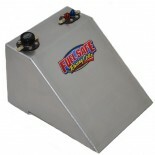 Fuel Safe has every fuel cell part you need to get your fuel system in check. 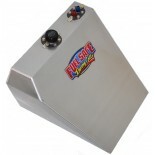 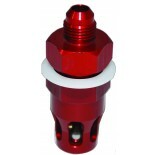 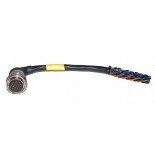 Whether you need replacement parts for your Fuel Cell or you are looking for the right auto racing fuel cell accessory to boost your fuel system’s efficiency, Fuel Safe has you covered. 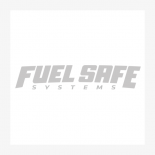 From fuel cells / fuel tanks to fuel rails and everything in between, Fuel Safe has the solution to optimize your fuel system.